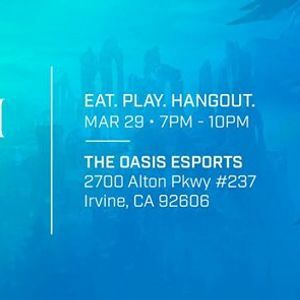 The last Friday of every month, join Super League for an evening of free food and gameplay at your local LAN center, meet and hang out with other League of Legends players in your city, and become a part of a growing esports community! 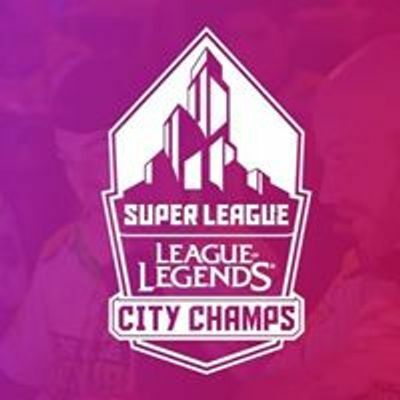 -Play League of Legends with other Summoners in their city. -Gain free PC/console access at their local LAN center. -Enjoy free food and refreshments throughout the night. 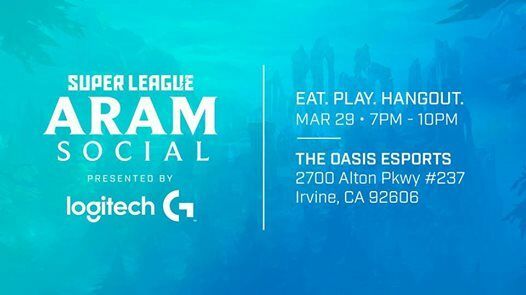 Players must RSVP on superleague.com for entry into their local ARAM Social. RSVP via the ticketing link provided above. -Showing their Super League player page on their smartphone/other device at the door. -Wearing their Super League jerseys, hoodies, or medallions to the event. Food and PCs are available on a first-come, first-served basis. We'll see you there! GLHF!